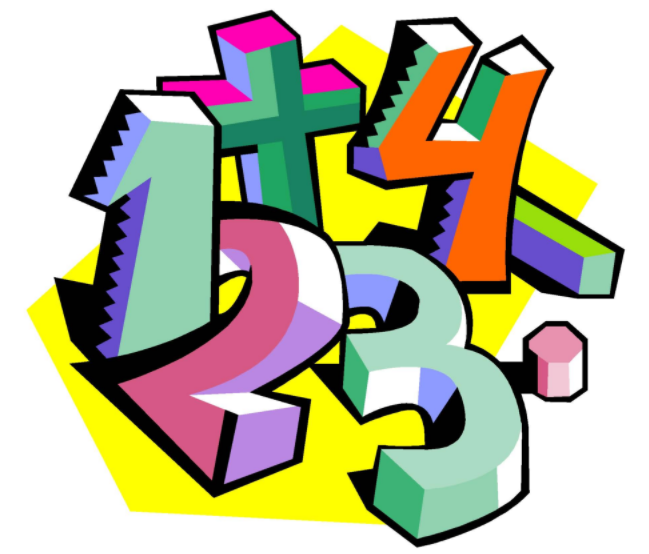 This page contains a collection of online mathematical learning resources for the children of St Mark's to enjoy at home. The teachers have created an area for their class containing age appropriate maths games, which focus on supporting the development and understanding of particular mathematical concepts and skills. These pages will be updated regularly with new, fun and exciting games for children of all ages to enjoy!